Join Cindy this week as she welcomes her best friend and long-time mentor, Lucia Claborn to the show. This show is one of those that is so important that you are going to not only want to listen, but listen again and again. In this show, Cindy and Lucia get real with all of us. They share the struggles that many of us don’t want to admit, much less discuss. 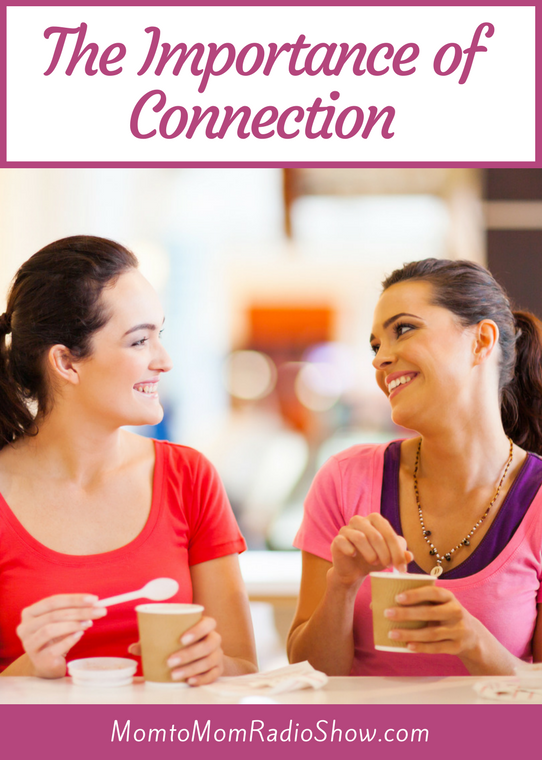 They also share the importance of connecting with others and staying connected through it all. Just pour a big cup of tea and settle in for a bit, this is YOUR time of encouragement mom-to-mom! 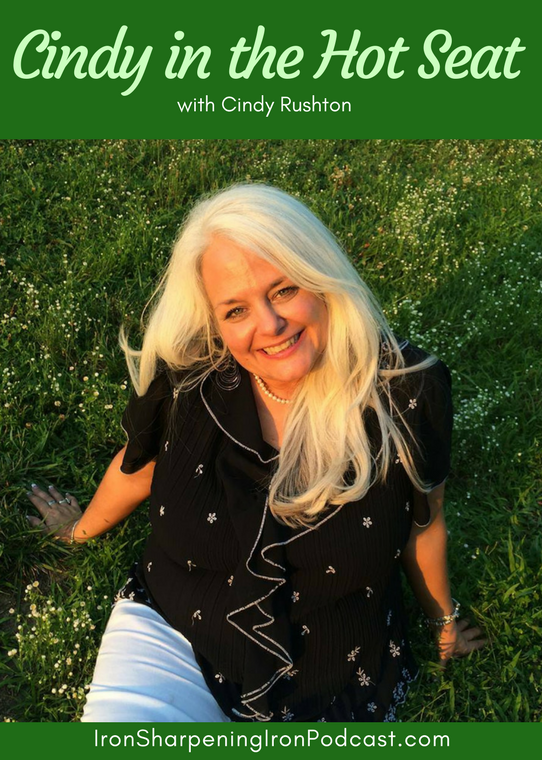 Join Cindy and author, conference speaker, and podcaster, Lucia Claborn as they bring our newest show. Talk about a DON’T MISS show! Lucia asks Cindy some very helpful questions for all of us. They discuss how to get started, how to get things done even in a busy life, how to overcome barriers, and what to do first…or next. This is one jam-packed podcast!